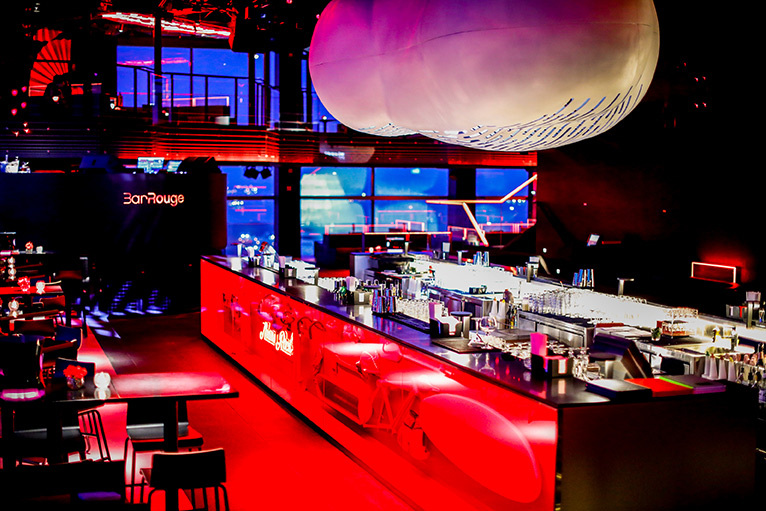 Whether it’s a corporate event by day or a celebration by night, Bar Rouge Singapore offers the ultimate space, food & beverage packages, music and staff to meet all of your event needs. 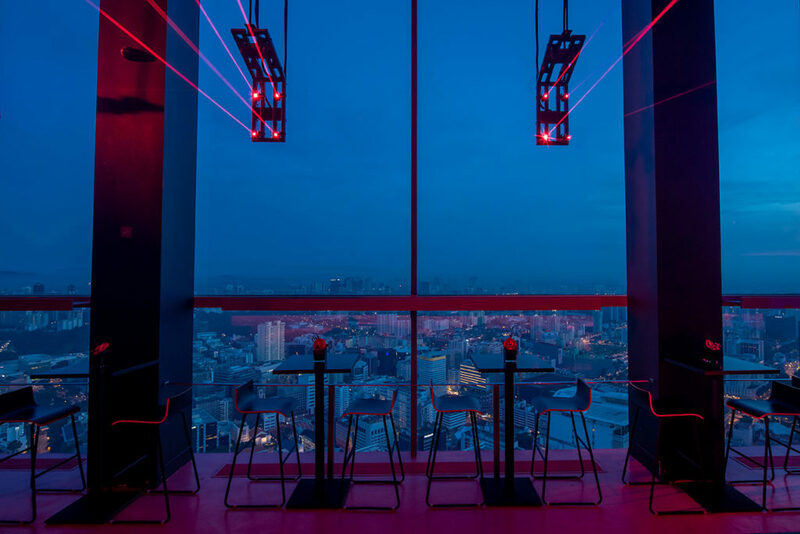 Perched 71 floors above the buzzing city with an unobstructed view of the Marina Bay area, the venue can accommodate up to 500 guests. 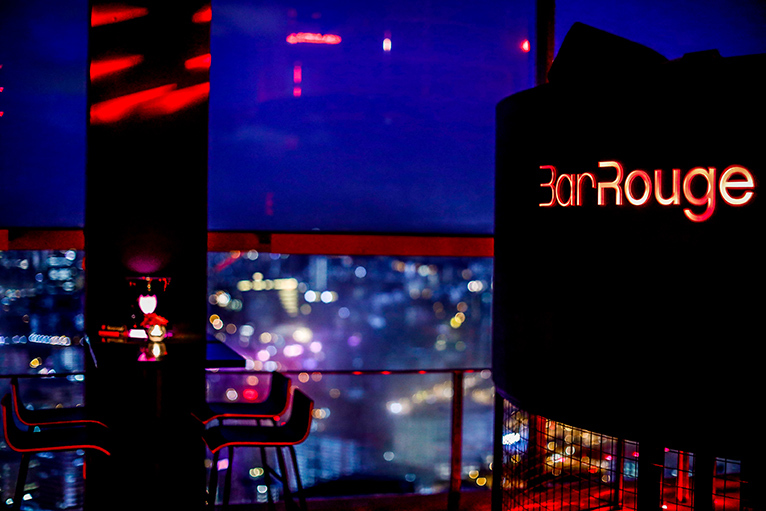 Singapore’s premier rooftop nightlife destination delivers riveting beats against a backdrop of unparalleled cityscape panoramas featuring iconic local landmarks including the Singapore Flyer, Marina Bay Sands and Gardens by the Bay. 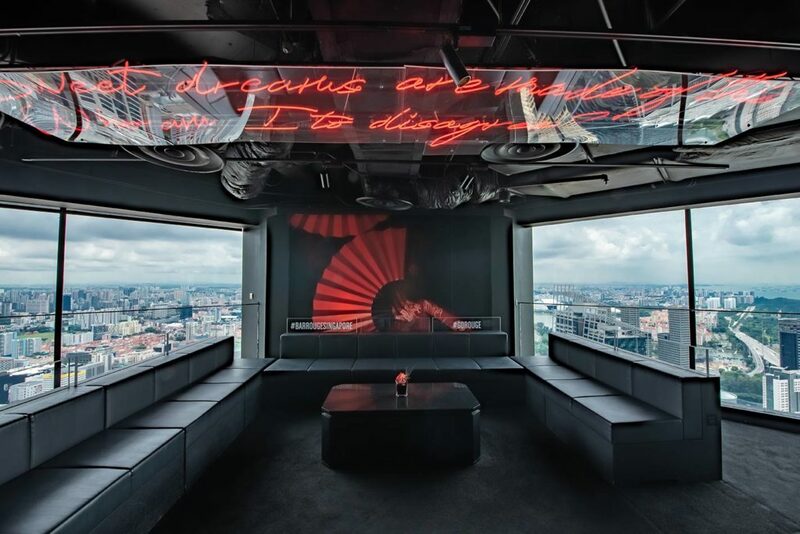 The sole international outpost of the legendary Shanghai nightclub, Bar Rouge Singapore has carved a name for itself in the city’s dynamic nightlife scene since its arrival one year ago, combining high-altitude views with great value drinks and high-octane entertainment – from dusk till dawn. 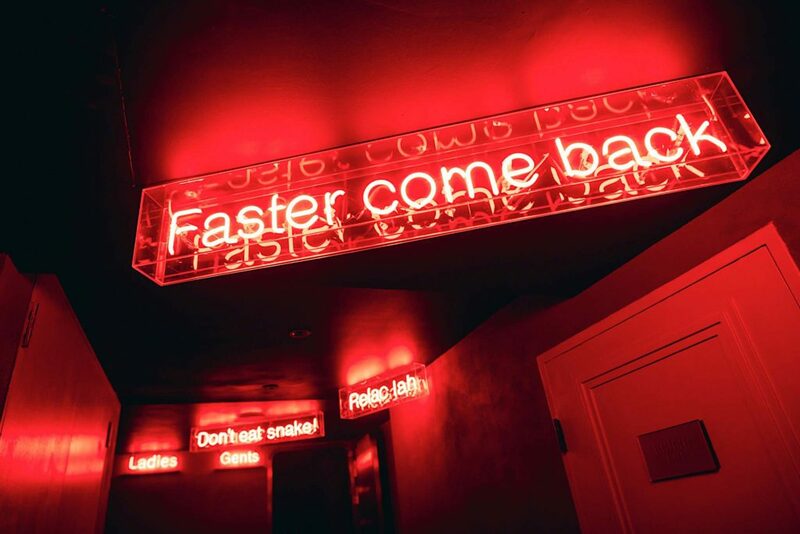 Bar Rouge transforms to an enigmatic nightlife destination at the set of the sun. 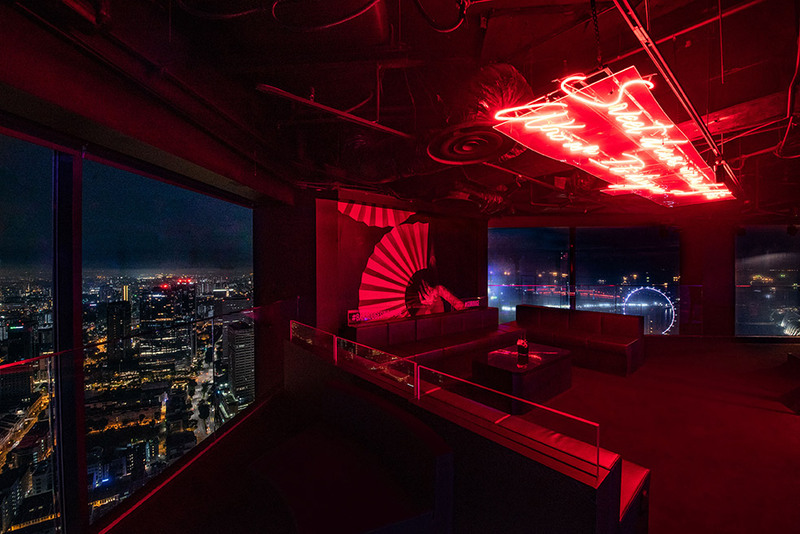 Providing an unadulterated experience, be ready to elevate your senses to a whole new level with bass jacking tunes and the glamour of the dazzling Lion city nightscape. 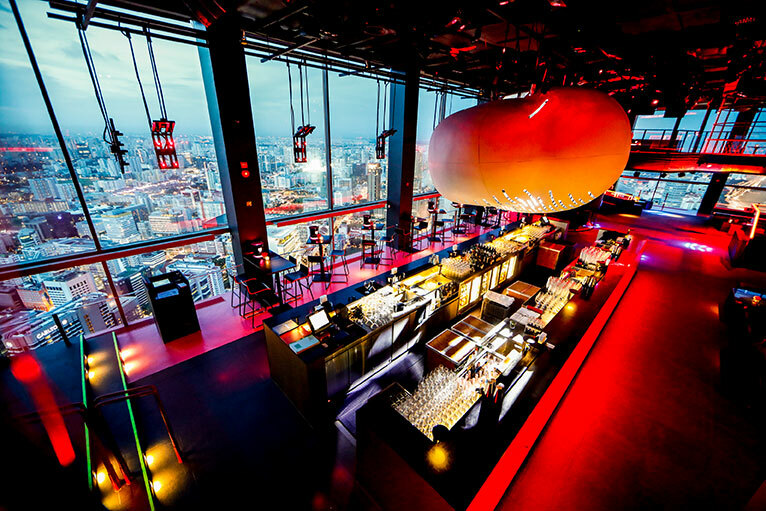 From progressive house legend Laidback Luke (NLD) to Bangkok veteran crowd pleasers, Bangkok Invaders (BKK), this charming destination has played home to electrifying acts both locally and internationally across different genres.